Maybe it was all the extra time I spent sober this past year (pregnancy will do that to you), but I managed to get in a lot of reading! Instead of going to happy hour, riding roller-coasters, or eating unpasteurized cheese, I stayed home and read 35 books in a variety of genres. 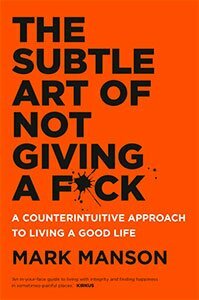 I’ll admit, I was half afraid I’d never have time to read another book again after the baby was born, so I tried to read as much as possible before then. There were times I was so tired that even holding a book or keeping my eyes open was too much effort, so I turned to audiobooks. Luckily, I found some phenomenal reads! 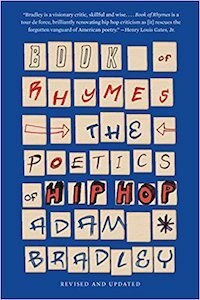 Here are 10 books worth your time in 2018. 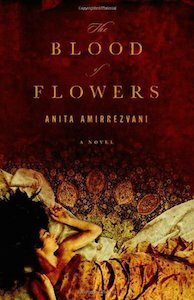 A sensuous and richly-imagined historical novel that centers on a skilled young carpet weaver, her arranged marriage, and her quest for self-determination in 17th-century Persia. Despite her lowly station, the young woman blossoms as a brilliant designer of carpets, a rarity in a craft dominated by men. But while her talent flourishes, her prospects for a happy marriage grow dim. 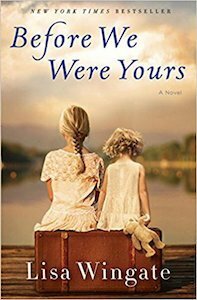 Forced into a secret marriage to a wealthy man, the young woman finds herself faced with a daunting decision: forsake her own dignity, or risk everything she has in an effort to create a new life. With the advent of submission conveniences offered by the internet, today’s authors face unprecedented competition in the writing market. 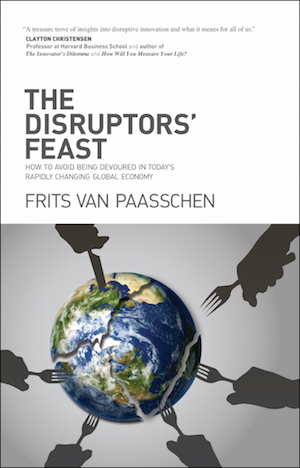 Adding to that, the publishing market is in a constant state of flux, making publishers wary about taking on new authors. Further, a plethora of options for publication make navigating the increasingly complex publishing industry harder than ever. So, how does an aspiring author get published? Learning the ropes, understanding how publishing works, and having someone who can help you navigate this convoluted system will make all the difference between a manuscript sitting on your closet shelf-or sitting on the top of the best-sellers shelf. 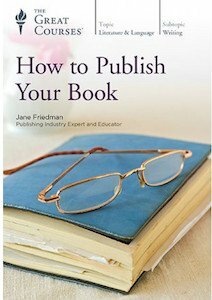 In 24 eye-opening lectures, Jane Friedman, publishing industry expert and educator, provides you with sought-after secrets of the publishing process that will help you navigate this difficult progression, bypass pitfalls that many novice authors get hung up on, and improve your chances of being considered for publication. She acts as your personal guide though the entire process: from finalizing your manuscript, to writing the perfect pitch, to reviewing contracts and marketing your book. She provides the candid scoop on what you need to do in order to increase your chances of being considered. The knowledge you’ll gain by having an inside expert teaching you how to position your book for publication gives you a unique advantage and drastically increases your chances of getting noticed in this increasingly competitive industry. The reality is that there is no magic formula that will guarantee publication. There are, however, numerous things that you can do to improve your chances and streamline your path to success. 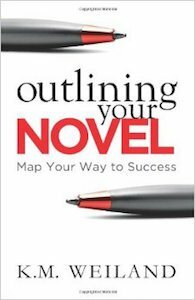 Get extensive insights into the publishing process that will help you avoid the most common mistakes and pitfalls that many authors encounter. This course lays out your best options for publication and leads you step by step toward achieving your goals. Renowned naturalist Craig Childs explores the paradoxical nature of anthropological excavation amongst the Native American ruins his work is based upon. To whom does the past belong? 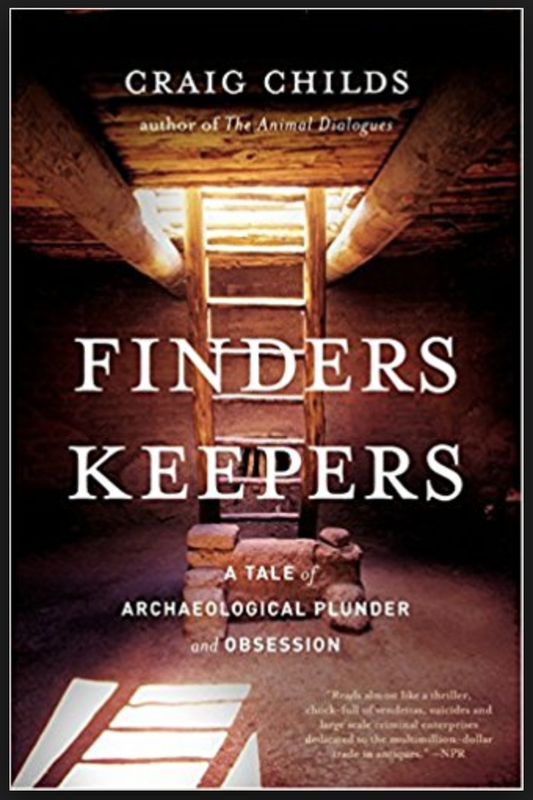 Is the archeologist who discovers a lost tomb a sort of hero–or a villain? If someone steals a relic from a museum and returns it to the ruin it came from, is she a thief? Written in his trademark lyrical style, Craig Childs’s riveting new book is a ghost story–an intense, impassioned investigation into the nature of the past and the things we leave behind. We visit lonesome desert canyons and fancy Fifth Avenue art galleries, journey throughout the Americas, Asia, the past and the present. The result is a brilliant book about man and nature, remnants and memory, a dashing tale of crime and detection. 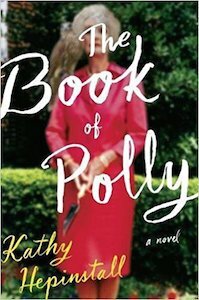 The Book of Polly has a great blend of humor and sadness, pathos and hilarity. 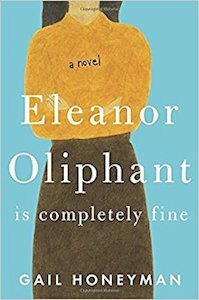 This is a bittersweet novel about the grip of love in a truly quirky family and you’ll come to know one of the most unforgettable mother-daughter duos you’ve ever met.